Young animals are like children; it’s a never-ending job keeping them safe and happy. Vaccinations are the best weapon against many viral and bacterial infections. Here in Syosset and the greater New York area, the goal is to prevent deadly diseases like Canine Distemper and Parvovirus, Feline Panluekopenia, Feline Leukemia and Rabies. Vaccinations are most important in puppies and kittens, whose immune systems are still developing and need protection to stay healthy. 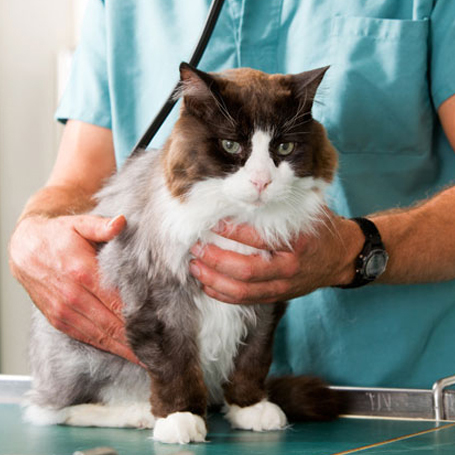 Vaccinations are vital to pet health and should be administered to every animal, including adults. Many vaccines require periodic boosters to remain effective, making a detailed vaccination schedule necessary for every pet. Keep your family member safe. Schedule their vaccinations at Syosset Animal Hospital today.